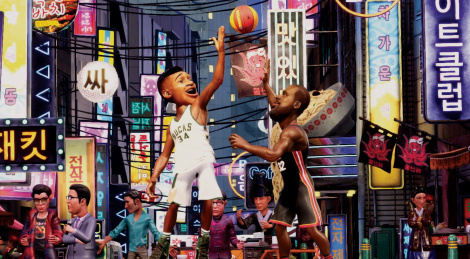 If you are more into arcade fun when it comes to basketball, your option this year is named NBA 2K Playgrounds 2, the new iteration from Saber Interactive. 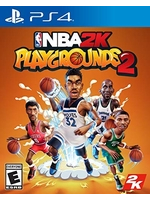 For $29.99 the title offers a worldiwde ranked league with Playgrounds Championship mode, a Season mode, four-player online matches, three-point contests, dedicated servers and more. Jump inside for screens and trailers inluding one that bubble-headed real life highlights.